Just announced! Another Day in Paradise will be going on tour in 2018. Please contact the venues listed below for specific details of the exhibition at their venue. 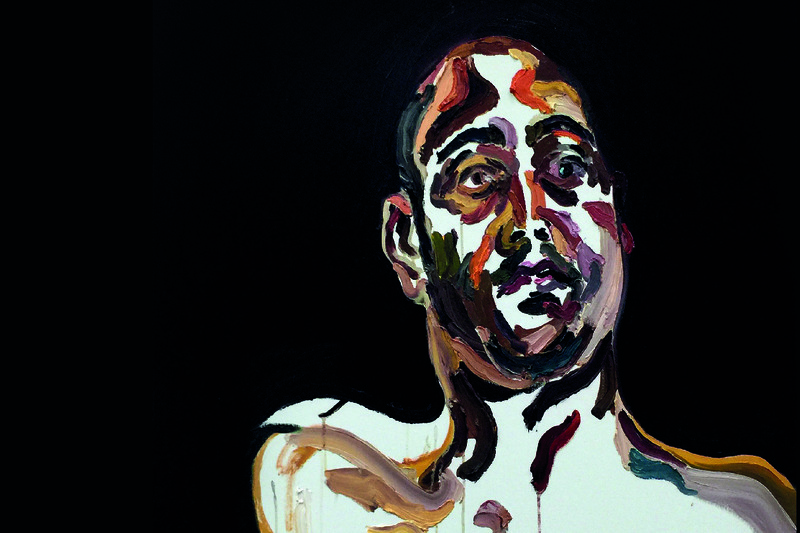 Campbelltown Arts Centre and Sydney Festival present the first major exhibition by artist Myuran Sukumaran along with a series of newly commissioned artworks by leading Australian artists, Abdul-Rahman Abdullah, Megan Cope, Jagath Dheerasekara, Taloi Havini, Khaled Sabsabi, and Matthew Sleeth, whose works respond to the death penalty and profile human rights. This exhibition highlights the importance of forgiveness and compassion for humanity, while proving the profound power of art to change lives. To accompany Another Day in Paradise, Campbelltown Arts Centre will present a series of forums exploring the life of Myuran Sukumaran, the death penalty and restorative justice systems globally. All forums are free, but RSVP is essential to secure your place. A limit of two tickets per forum applies. Select the forum below for more information or to book.